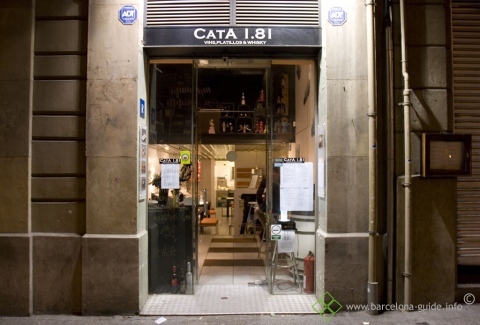 Cata 1.81 is a tapas restaurant but also an exquisite wine bar just 2 minutes away from the Barcelona Accommodation, Casanova apartment. The local is small and so are the tapas dishes. Small dishes but with big tastes! 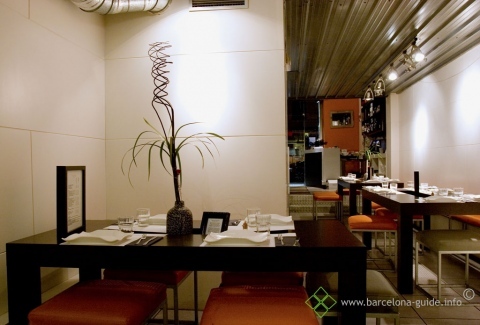 We recommend you to try the small menu with 7 tapas and 2 deserts. The menu is changing by themes throughout the year. 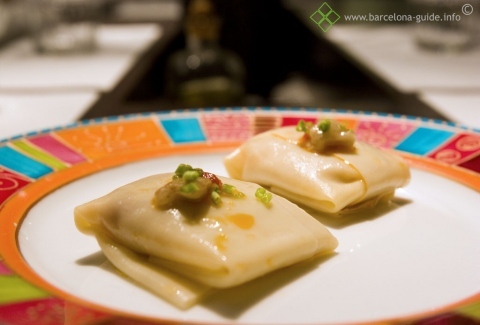 Last time Barcelona Accommodation tried it the theme was “fast-food” and included delicious and innovative ways to reinvent fast - food classics as the “fish & chips”, the hamburger and the hotdog into tapas. Let yourself be advised from the moreover 400 references from the wine list.